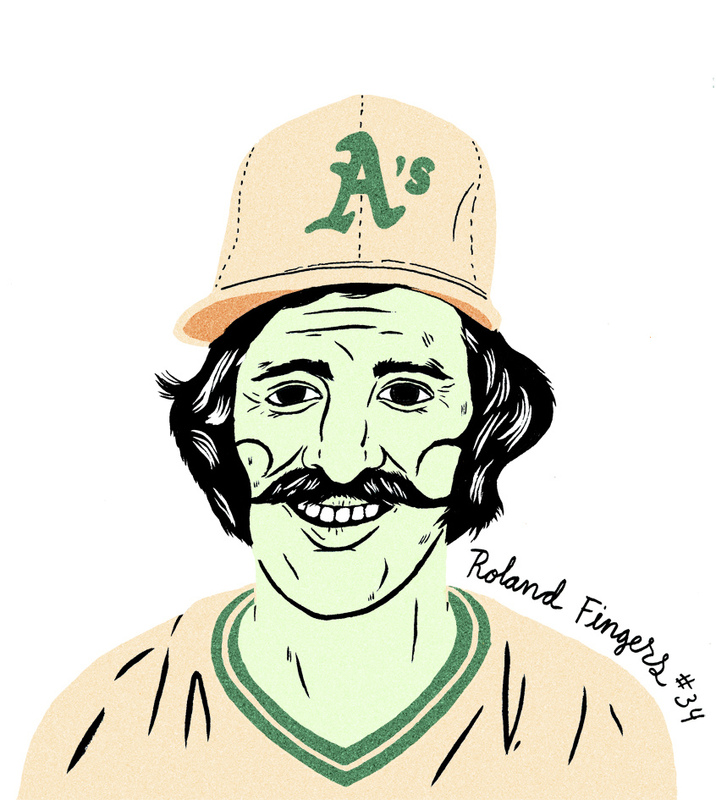 So, there’s this guy that is just ripping through drawings of 1970’s MLB players. The Wizard of Oz up top is my favorite. Dude’s name is Paul Windle. I don’t know him, but he cracks me up, so I thought I’d throw up a couple of his drawings. They make me laugh. Here’s how he describes his website. “As a kid I was into reading biographies of athletes that were before my time. I was too young to have seen them play, but pictures of giant fro’s and mangy beards caused me to build them up in my head as awesome, wild legends. 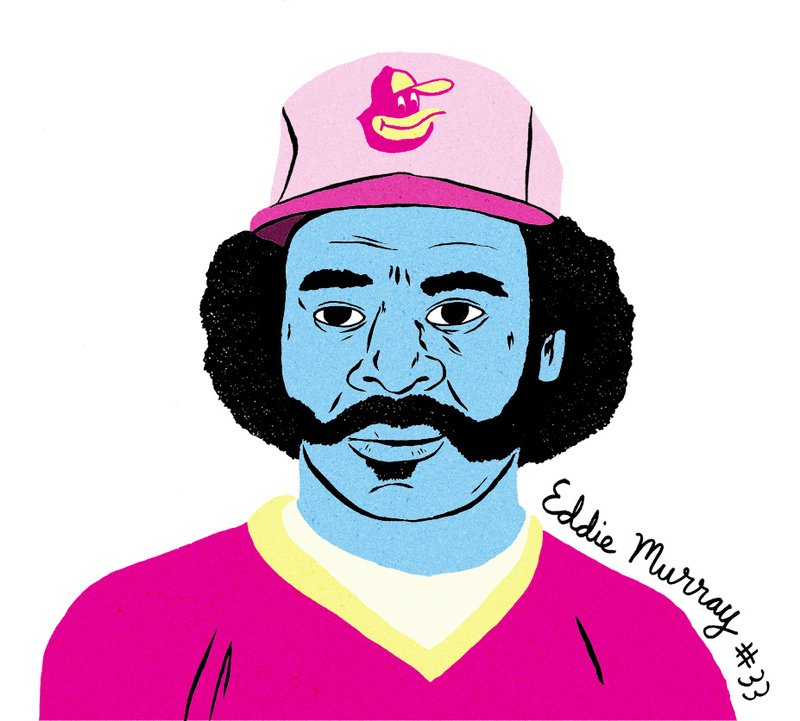 Mid (To Late) 70’s Baseball Dudes is an ongoing drawing project. It’ll probably be complete once I have enough to make a cool zine or when I can’t think of anymore dudes to draw.” Awesome, wild legends. My new goal in life is to have someone describe me that way. Here are two more of my favorite drawings. Keep it up, man. Consider this my official request for a new drawing. 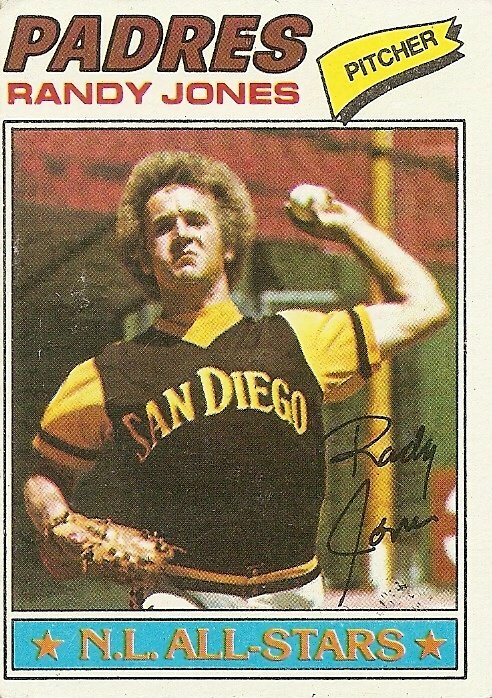 Sir Randy Jones. 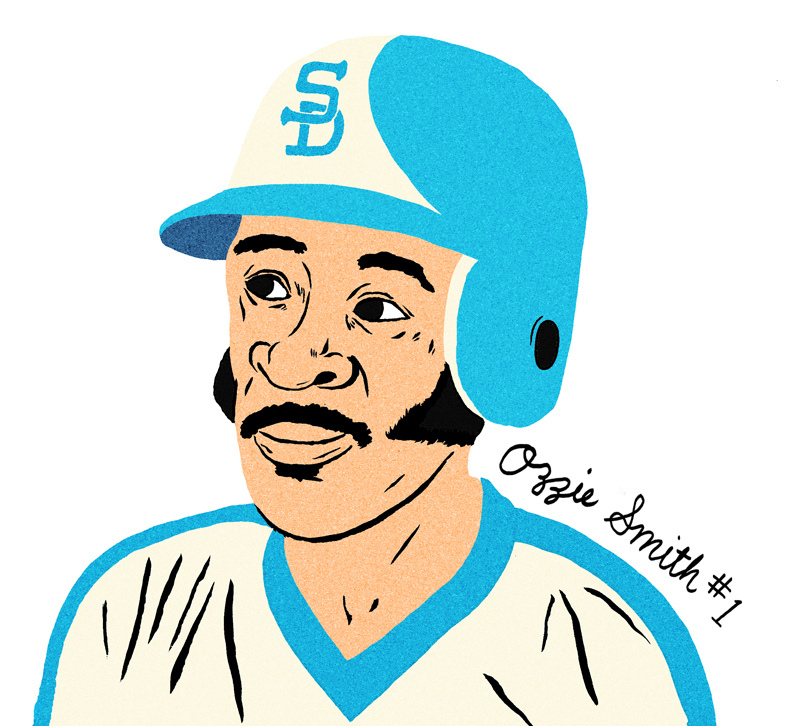 This entry was posted in Baseball, Entertainment, MLB and tagged 1970, 1970's MLB, A's, Baseball, Eddie Murray, MLB, Orioles, Ozzie SMith, Padres, paul windle, Retro, Rollie Fingers, San Diego Padres. Bookmark the permalink.